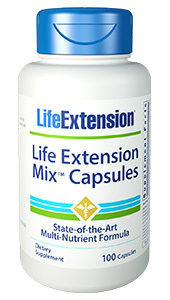 Life Extension’s Skin Care Collection is designed as an advanced skin renewal program to support cell regeneration, replenish moisture, and to help diminish the signs of aging. One of the key components of this program is our unique Body Lotion. This formula enhances hydration with ceramides (0.5%) and shea butter while also revitalizing skin cells with plant extracts, vitamins and other nourishing topical nutrients. 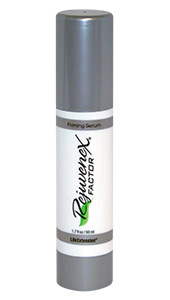 This youth-promoting lotion is designed to make your skin retain a soft, smooth look and feel. Our faces often reveal our age and the state of our health. 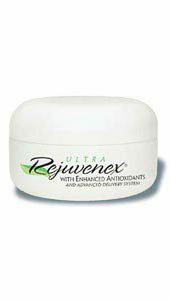 Many people who have not cared for their skin can look much older than they are as a result. However, there are a number of innovative bioactive compounds that can provide support for your skin, which is the largest organ in the human body. 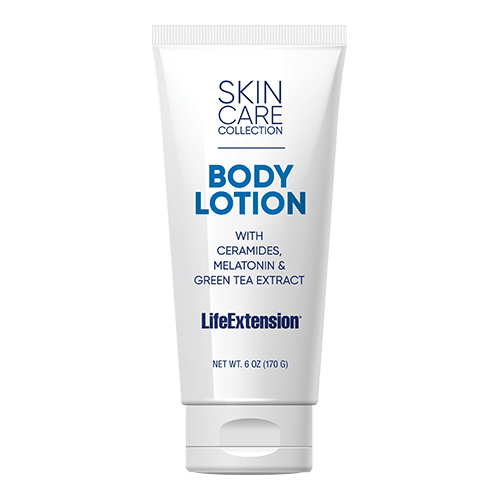 Life Extension’s Body Lotion restores the skin’s surface and enables its protective barrier through a unique combination of rice bran ceramides, melatonin, green tea leaf extract, shea butter, and raspberry plant extracts to keep your skin from moisture loss and replenish your skin cells so you retain the soft and smooth feel of healthy skin. water, glycerin, stearic acid, caprylic/capric triglyceride, cetyl alcohol, glycol stearate SE, Butyrospermum parkii (shea) butter, Pyrus malus(apple) fruit extract, sunflower seed oil, sweet almond oil, green tea leaf extract, phenylpropanol, propanediol,polyglyceryl-10 oleate, rice bran oil, glucosylceramide, melatonin, urea, sodium hyaluronate, sodiumcarboxymethyl beta-glucan, tocopherol, ascorbylpalmitate, dimethylaminoethanol bitartrate, carbomer, tetrahydroxypropyl ethylenediamine, disodium EDTA, caprylyl glycol, lavender oil, raspberry seed extract. Apply daily after bath or shower to hydrate and firm skin, maintaining a healthy body epidermis.